I am a family solicitor dealing with all aspects of financial remedy claims pursuant to the breakdown of marriages, civil partnerships and cohabiting relationships whether there are children involved or not. I started in practice in South London after qualifying in 1998 and have continued to practice in South London/Surrey borders. 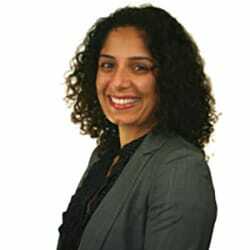 In 2003 I started work as a lecturer, regularly presenting training courses in England and Wales to Solicitors, Barristers, Judges and other legal professionals. I continue to present these courses alongside being in practice and focus on providing training in relation to financial division upon family breakdown. 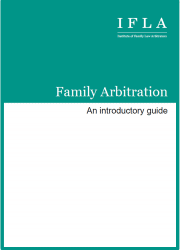 After qualifying as an Arbitrator in 2012, I started to present an Introduction to Arbitration course to help practitioners understand how beneficial Arbitration can be in the family context. 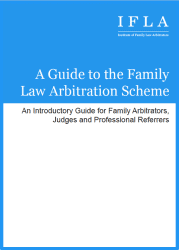 Since 2010 I have been a visiting lecturer at the University of the West of England where I teach the family law elective on the LPC and the PSC to post graduate students. I am a lead accredited trainer for Resolution and have spoken at Surrey Resolution training days. In addition to this I am also a Resolution accredited specialist, having passed exams in respect of matrimonial finance and advocacy in matrimonial finance. I am often asked to present training presentations for local law societies across the country. In practice I also represent clients in relation to Inheritance Act disputes and have acted for minors via their Guardian, executors and beneficiaries.